The secret to a long and prosperous life in publishing. Can you leverage a leaner approach to content marketing and still take a lead? You can indeed. 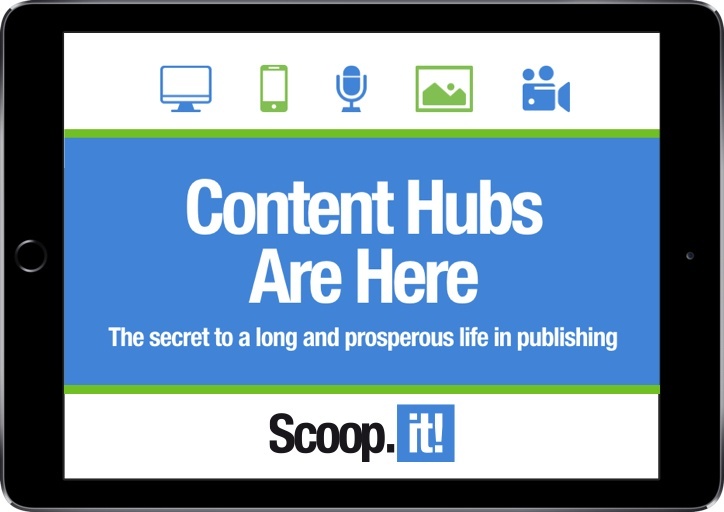 Content Hubs Are Here, a free eBook authored by content marketing specialist Barry Feldman, delivers an in-depth look at how B2C and B2B marketers are raising their game while curtailing costs. - The 6 biggest benefits of content hubs. - The ingredients of a killer content hub. - 13 of the hottest content hubs on the web. - The secret of keeping your hub humming - with content from all kinds of compelling sources (that won't turn your team into toast). Barry is a content marketing consultant, copywriter and creative director. 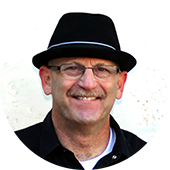 He writes for many of the web’s leading online marketing websites and a vast array of businesses. Barry’s recognized as a leader in online marketing and social media.